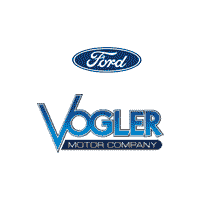 Welcome to Vogler Ford's exclusive online vehicle listings. 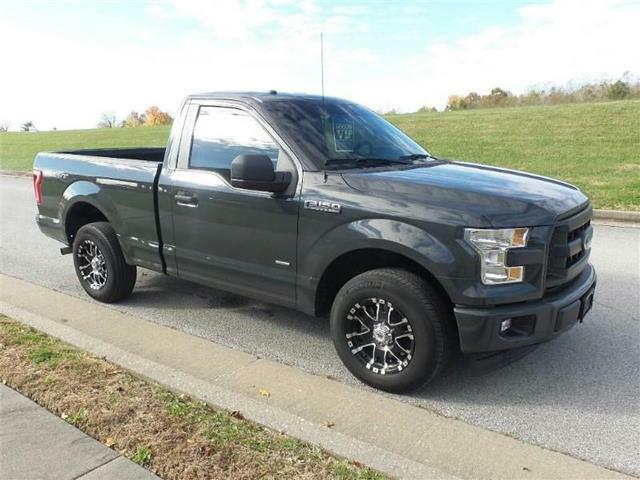 This 2017 Ford F-150 has a 3.5-liter V6 EcoBoost engine, automatic transmission, and 4-wheel drive. 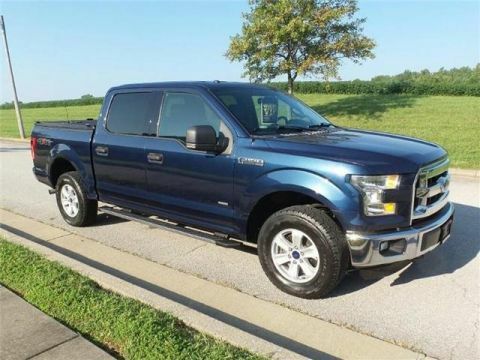 This XL Regular Cab comes with, power windows and locks, a CD/MP3 stereo, and cruise control, and a rearview parking camera. 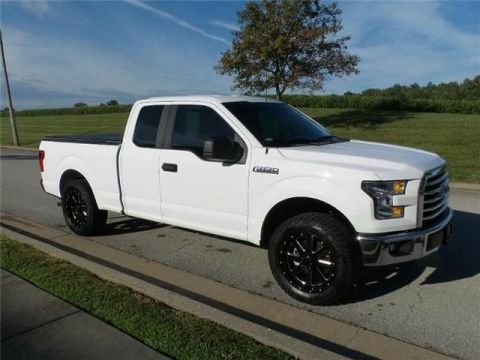 Look sharp with the sport appearance package, and haul anything with the trailer towing package. 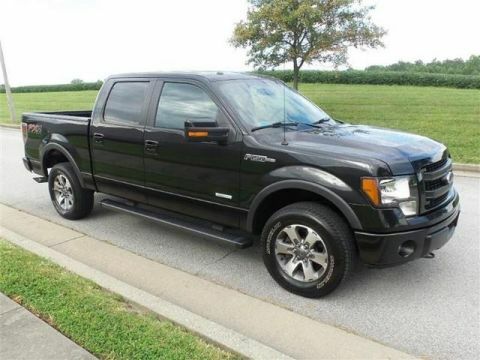 Take it for a test drive today, and see why the F-150 has been the #1 selling truck for decades.